Who Uses This Software? 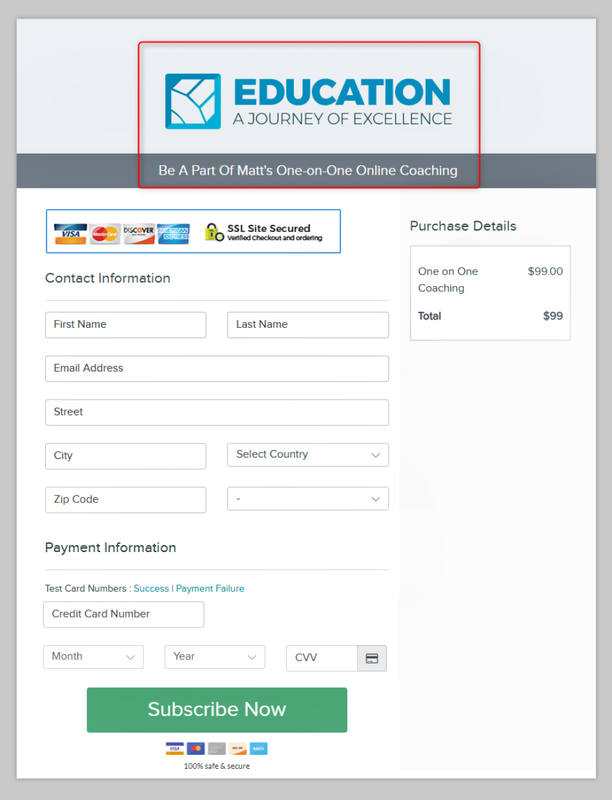 Online payment enabled business owners and individual small firms. Pabbly is available as a SaaS with multiple pricing options. Highest plan is just $59.00 per month including all premium features. 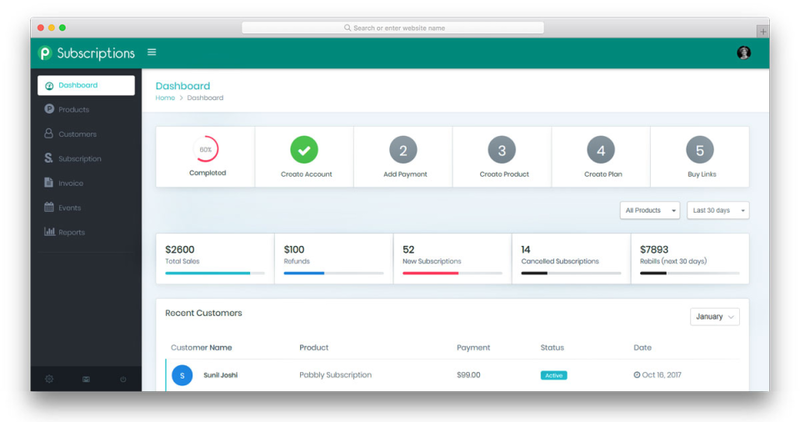 Pabbly Subscriptions is a smart online recurring billing and subscription management software. 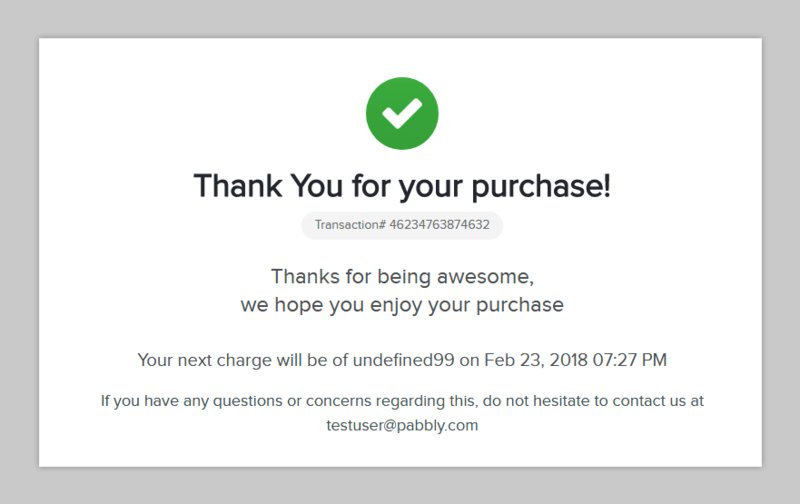 With a minimum fee of $7/month for all premium features, Pabbly Subscriptions is the most affordable subscription management software in the market. Pabbly enables you to monitor your growth by giving you the detailed insights on the incoming revenue and your customer churn. Pabbly offers a renowned dunning management system as a means to prevent customer and revenue churn. Cons: I think the API's can be added to do lot more things which are missing right now. Although since the software is relatively new and growing I think they will get to it soon. 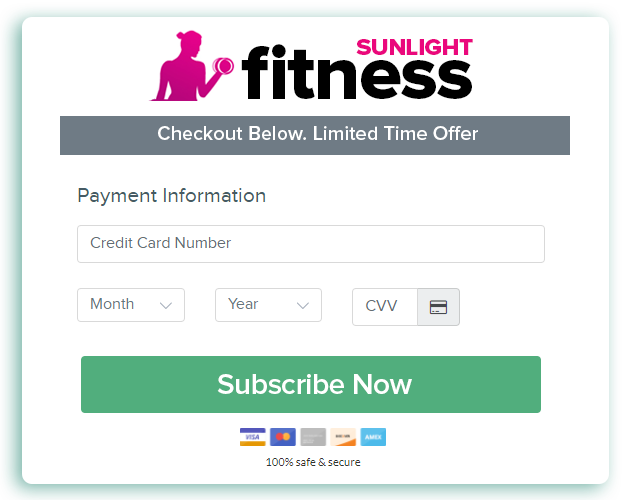 Pros: Most of the software which manages the recurring billing charge a hefty monthly fee and some even ask for a percentage charge on each transaction done through them. Pabbly is much affordable in that regards. 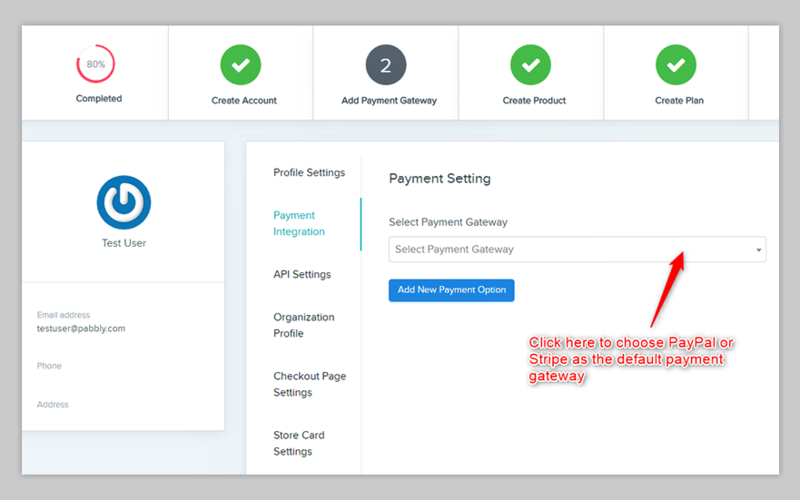 It also integrates with multiple gateways like Stripe and PayPal for collecting payments. Apart from that, another problem with other billing software is that they usually allow you to create plans on a core level. So basically if you want to categorize plans inside a product it is simply not possible with others. This is something that I like about Pabbly subscriptions, you can neatly create products and then create plans under each product which makes the entire subscription management much more simple and easy to manage.